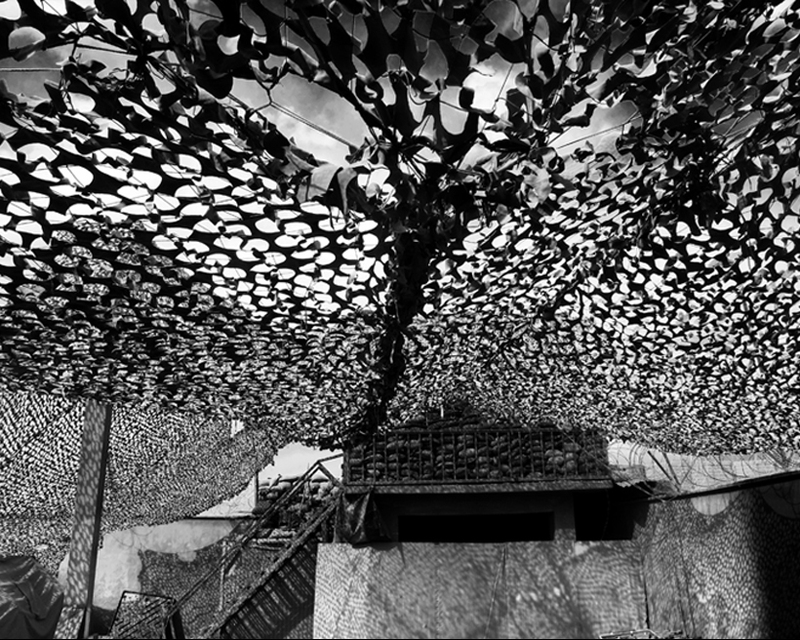 War Landscapes is a photo project based on an exhibition and a photobook with about 100 black and white images taken in fifteen years of work in major conflict areas of the world. 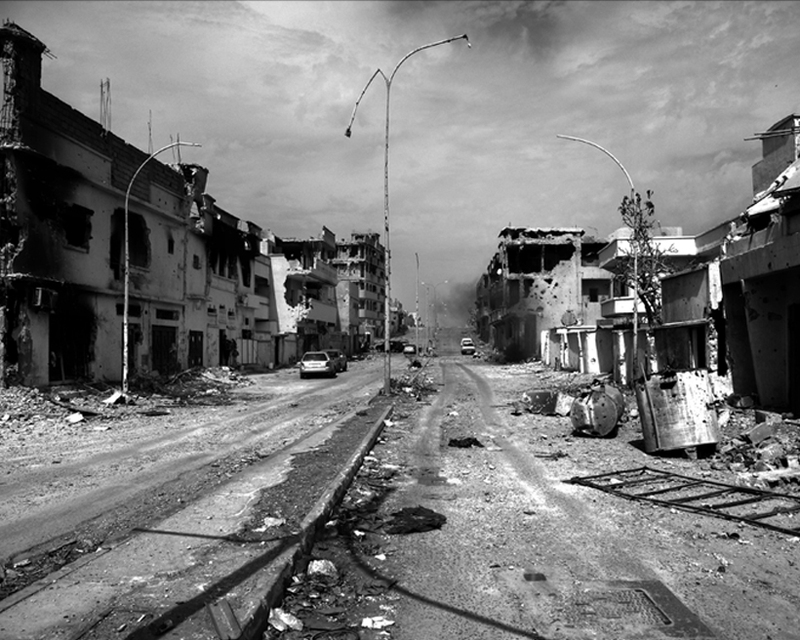 They range from the ruins of Kabul in 2001 to the gutted houses of southern Lebanon in 2006, the ghost town of Libya during the revolt in 2011 to the refugee camps in South Sudan and Iraq in recent days. I took a lot of photos of despair, screaming and pain but for this book I chose images of landscapes, places marked by the destruction and the effects of war. A way, I hope, to reflect away from the noise and excitement about all conflicts of modern times. Battlefields, skeletons of tanks, walls, fortresses and military posts, in the almost complete absence of the human figure, to reflect not on a particular conflict but about all wars. Some people say that the great civilistations have become such by the war. It is not true. The war does not build, but destroys everytingh. It destroys the lives of men, their homes, their monuments, their cities. And the nature, the landscape, the beauty. The great nations have developed because of culture, peaceful coexistence, to the foresight of those who governed them. The war has always been a step back in history. It leaves death and more hate than before. The ruins that rise in the silent over the battlefields are the proof. Alfredo Macchi (b. 1967, Italy) is currently deputy foreign editor of News Mediaset, leading the night news on Tgcom24. As a photographer, he has worked with various humanitarian organisations in Africa, Asia, Europe, South America. After the Liceo Classico G. Parini, he attended the VI dell’Ifg two years, the Institute for Education in Journalism in Milan. In 1990 the examination by a professional journalist and the departure for New York where he worked as a freelance for several Italian newspapers. E ‘degree in Political Science from the University of Milan with a degree in sociology, entitled “The Digital Revolution and television journalism”. He has worked with various newspapers (Corriere della Sera, L’Espresso and Radio Popolare). In 1991 in Rome he worked in Rai Uno for the transmission “The extra Rai Uno” directed by Gaspare Barbiellini Amidei. In July 1992 he was hired at Mediaset, first at TG4 then at News Mediaset. As special envoy he has followed some of the most important events of recent years. 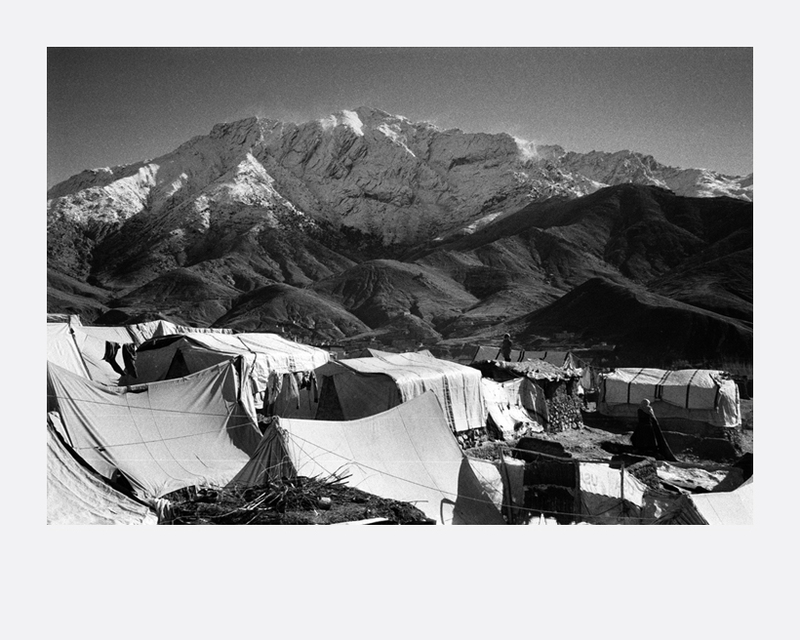 During the conflict in Kosovo (1999) for more than a month from Kukes (Albania) said the refugee emergency. 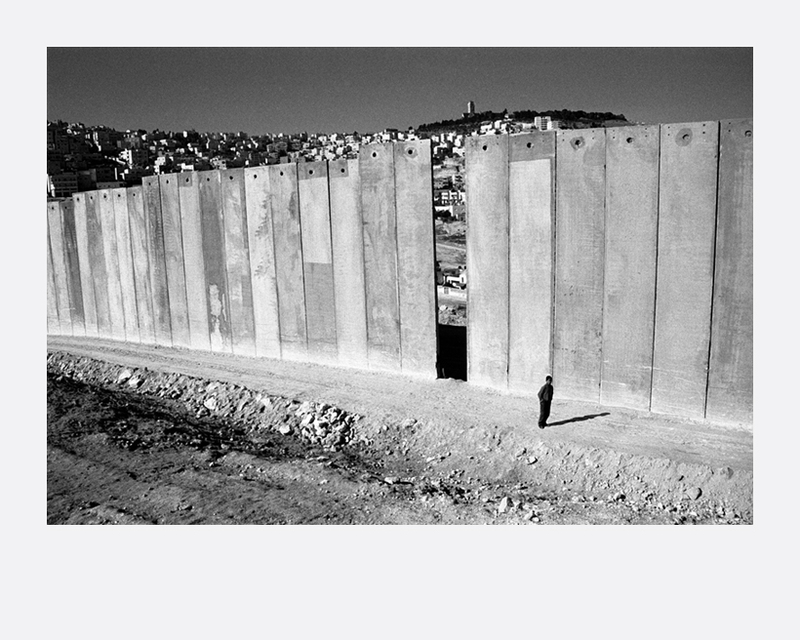 Several times in Israel and the West Bank, was in the Gaza Strip. After Sept. 11 in New York to the drama of the Twin Towers. Then in November 2001, he comes from Pakistan in Afghanistan: first journalist of Italian TV to get to Kabul after the fall of the Taliban. There he stayed for two months and then returned several times over the past decade. In 2004 from Tamil Nadu (India) following the Tsunami disaster. In summer 2006 in southern Lebanon devastated by the war. And ‘then in Iraq Nassyria, and Italian bases in Afghanistan: Farah, Herat, Balabaluk. In 2010 Haiti Earthquake. In 2011, following the uprisings in Egypt, Tunisia and Libya where he returned several times. In 2013 the dimmissioni of Benedict XVI, the conclave and the election of Pope Francis. He has made several special Mediaset: “Apart from the faith” (August 2004) of Lourdes, “The disputed land” (November 2004) in the Gaza Strip, “the Angels of the Tamil” (January 2005) in South India devastated by the tsunami on Rete 4. Many reports for the weekly in-depth “Passwor*d” (Rete 4), Terra! (Canale 5) and Live (Italia 1).